COHERENT has published a new brochure to outline the key achievements of the project. 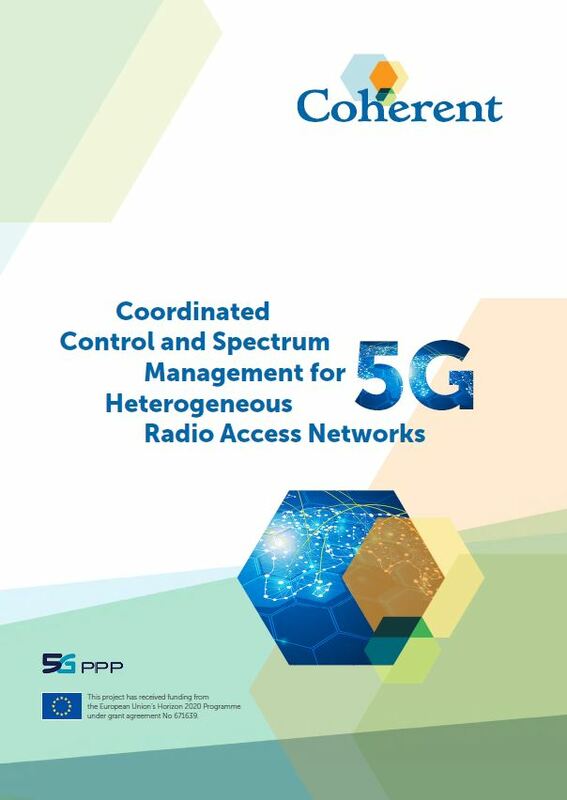 The brochure provides a brief overview of COHERENT Architecture, Software Development Kit (SDK), standardization efforts, and progress made in three technical areas: Network Abstractions, Flexible Spectrum Management and RAN Sharing and Network Slicing. The brochure highlights the main achievements made short before the project end. COHERENT is in its final phase and will be ending in March 2018.